One of the beautiful things about life is that everyone is different. Every person has their own little quirks and habits that others may not understand, but it is what makes them unique. Habits are definitely something that makes someone distinctive, and many people share the same habit. A habit that many people share is chewing ice. Now that summer is here, people are trying to do whatever they can to cool themselves down, but what you may not realize is how disadvantageous chewing ice can be for you oral health. Many people do not know that chewing ice can break down the enamel on your teeth. Your jaw is very, very powerful, and when you press down on the hard, cold ice, it weakens your enamel. When your enamel is jeopardized, you are more likely to experience tooth sensitivity. The constantly changing temperatures in your mouth, from hot to cold, could put your fillings at risk. Due to the temperature change, your fillings have the potential to expand more quickly than your tooth, rendering the fillings useless over time. 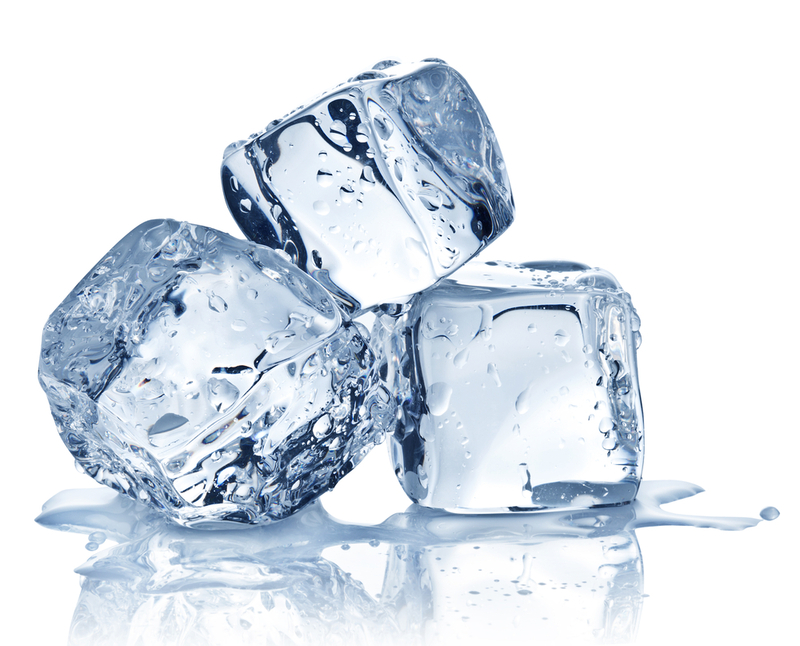 Taking a look at your gums, chewing ice can be detrimental to them as well. The sharp edges of the ice have the potential to cause your gums to be more sensitive than normal. Also, the ice can harm your gums by puncturing or scratching them, causing them to break down over time. Having beautiful, healthy gums are essential to having a healthy smile, and when either one of them is compromised, it is not a good situation to be in. Always be mindful of your habits, especially when it concerns your oral health!